Summary: Motion Twin's challenging but fair take on the Metroidvania is one of 2018's most highly-praised titles and took home the Game Award for Best Action Game. 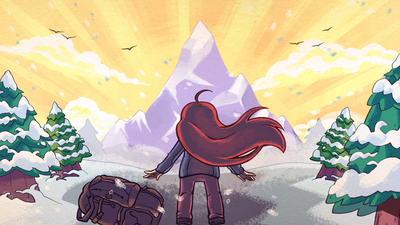 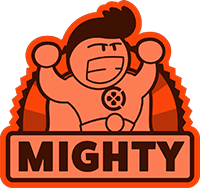 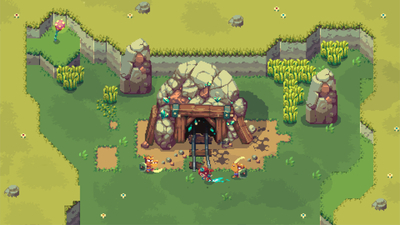 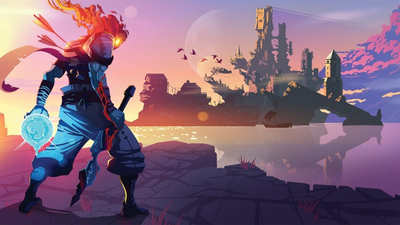 A simply stunning side-scrolling adventure, it's not to be missed. 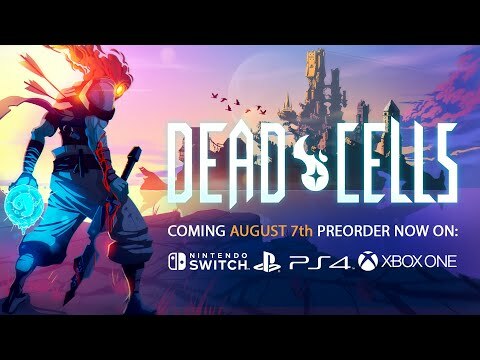 Dead Cells coming to console in 2018! 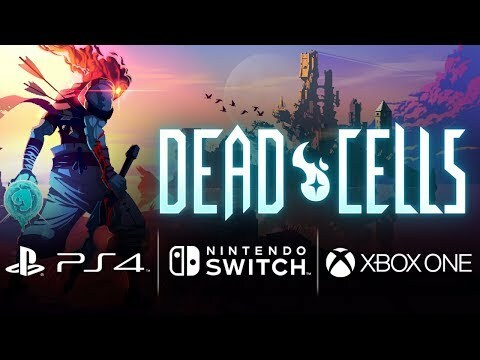 Dead Cells - You'll get better... 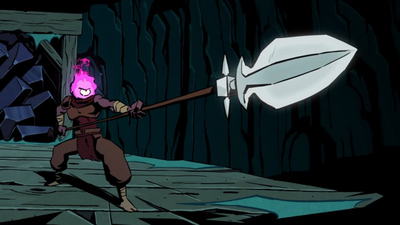 Eventually. 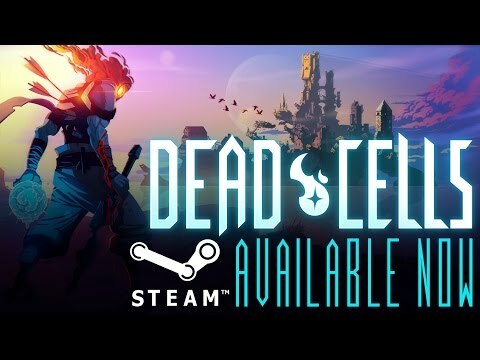 More DLC also in the works. 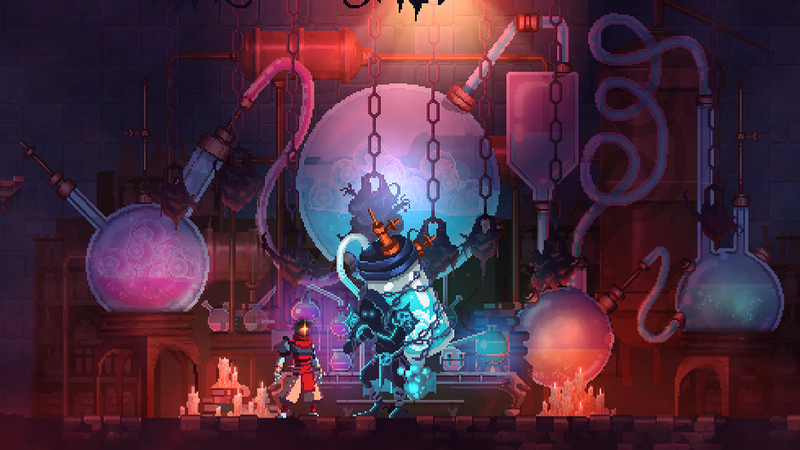 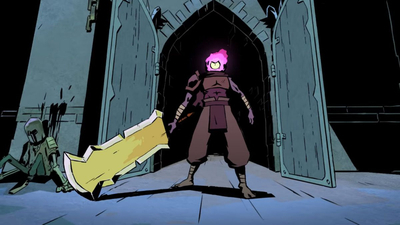 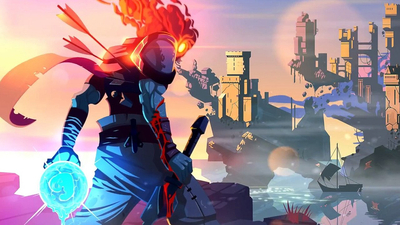 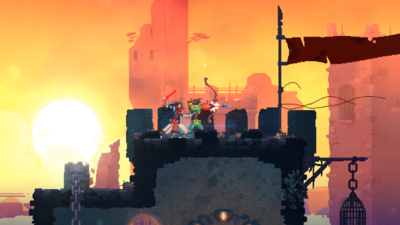 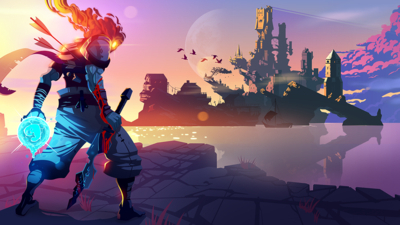 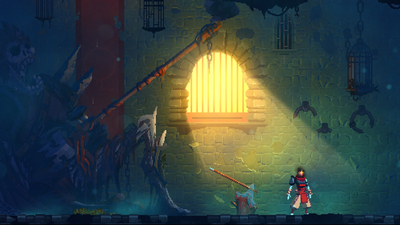 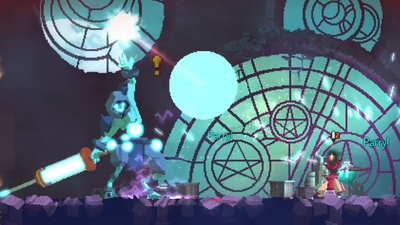 During a Dead Cells postmortem at GDC 2019, Motion Twin unveils how well Dead Cells has sold. 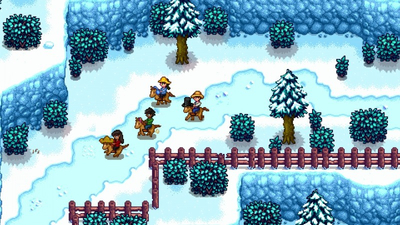 Stardew Valley, Hollow Knight, and Overcooked 2 round out the top of the best-selling list. 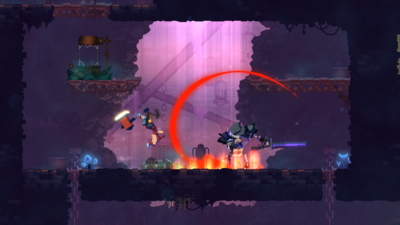 Sparklite uses randomized level and strict death penalties to give the Zelda formula an interesting twist.